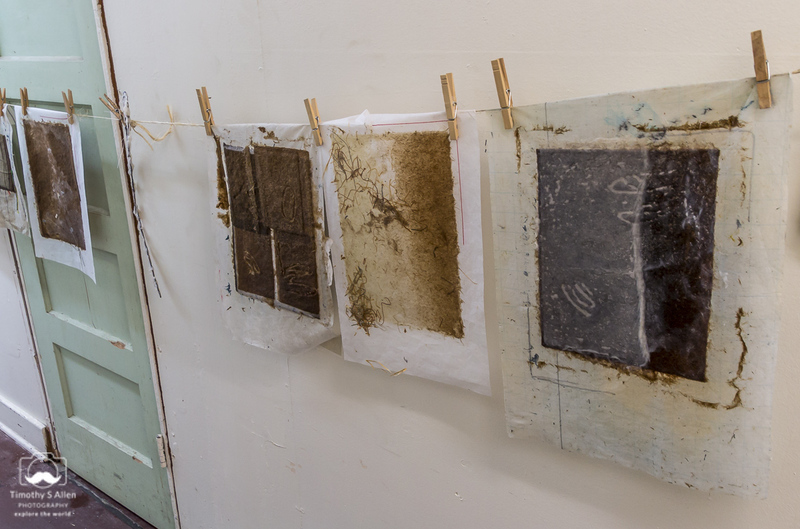 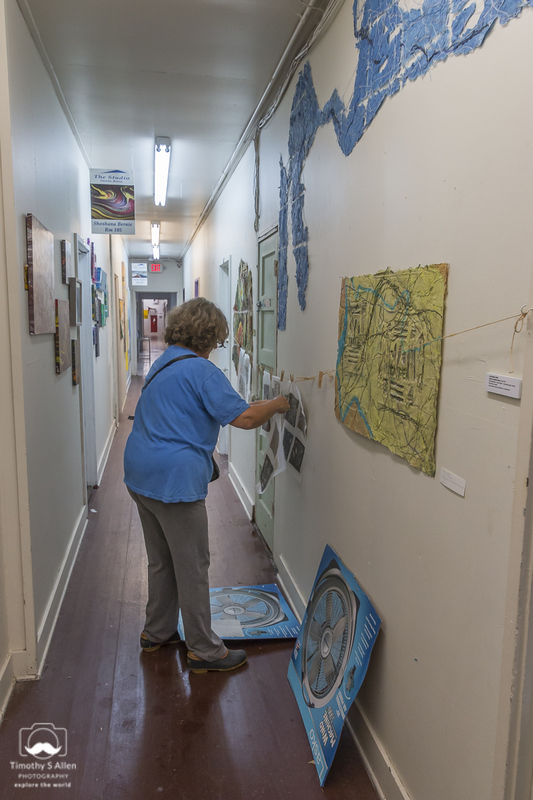 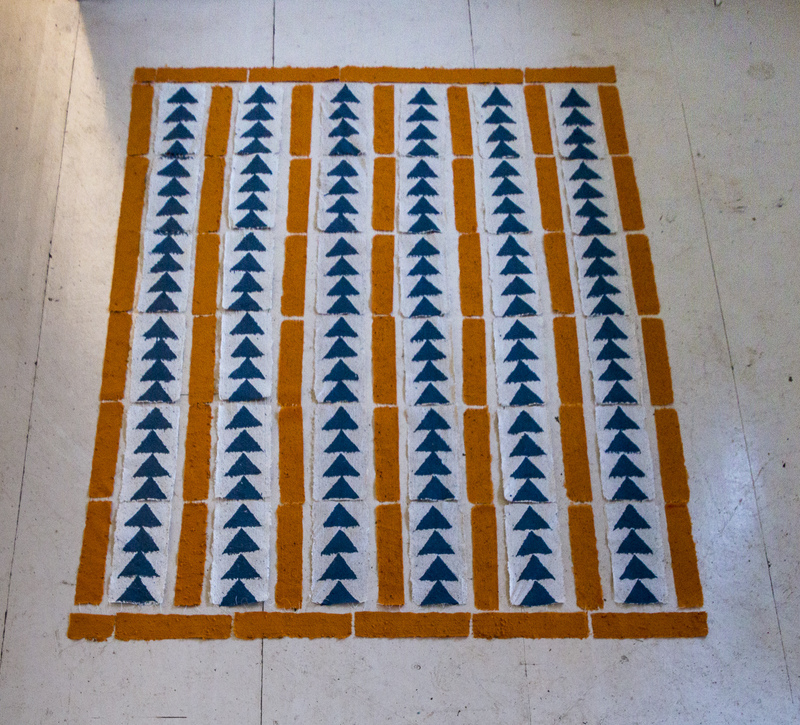 I can’t wait to see what the printmakers will do with the sheets they made and how the finished prints will look. 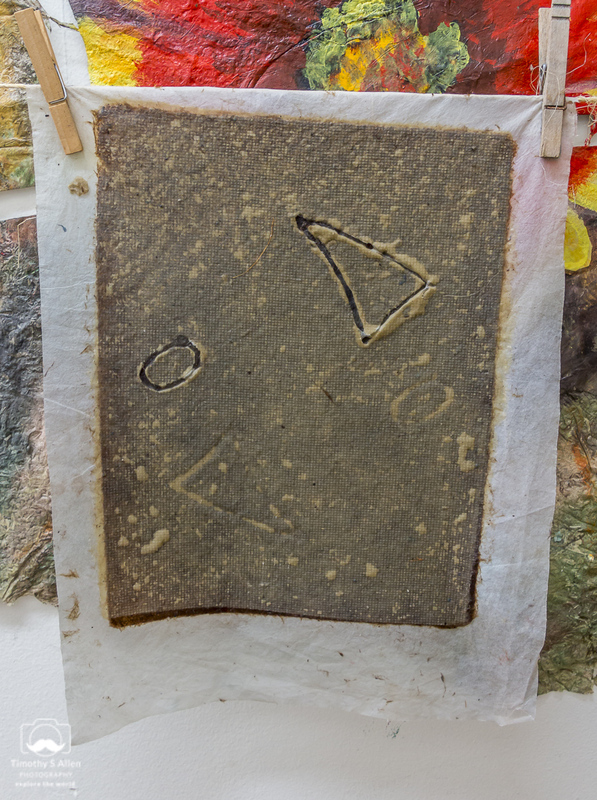 I hope to post some photos of their prints on handmade paper soon on this Blog. 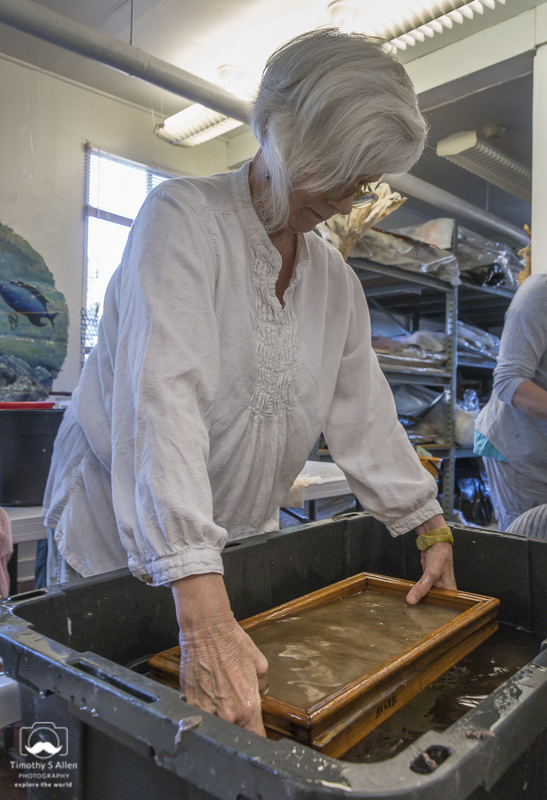 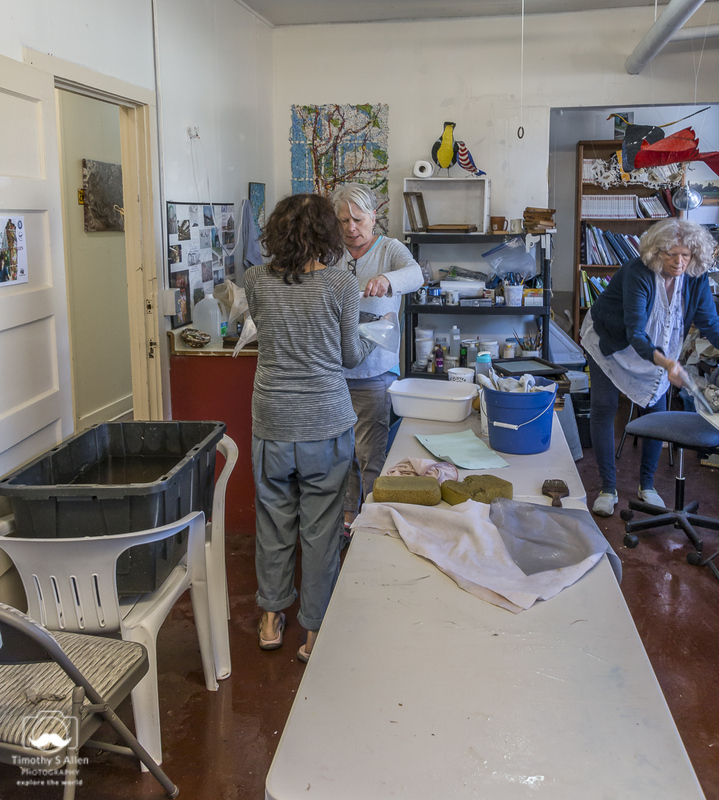 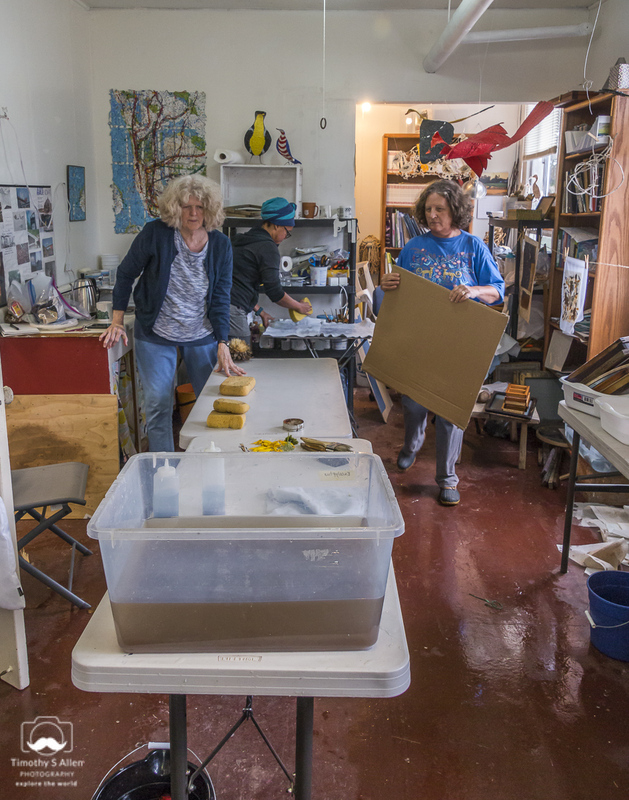 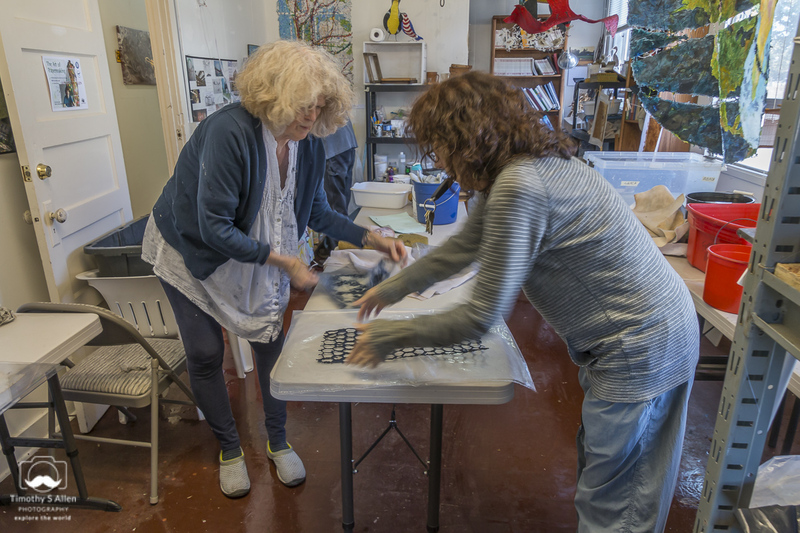 The next hand papermaking workshop at my Santa Rosa studio will be “Papermaking for Fiber Artists” on Saturday and Sunday, Nov.10 and 11. 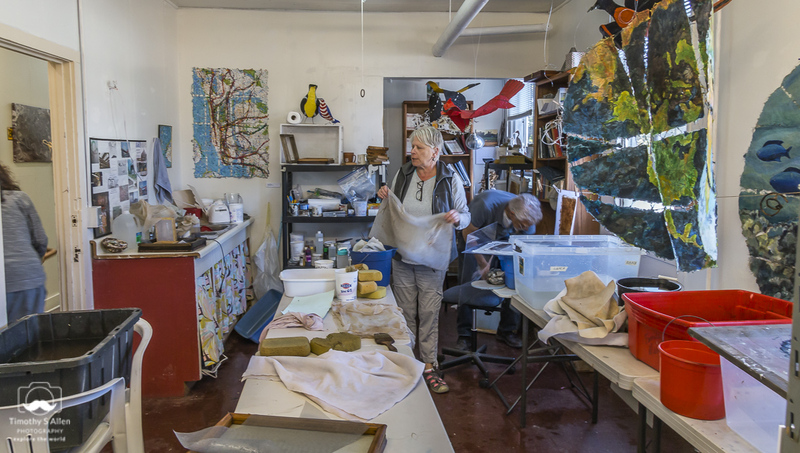 This class is already full, but contact me at info@janeingramallen if you want to be put on the waiting list. 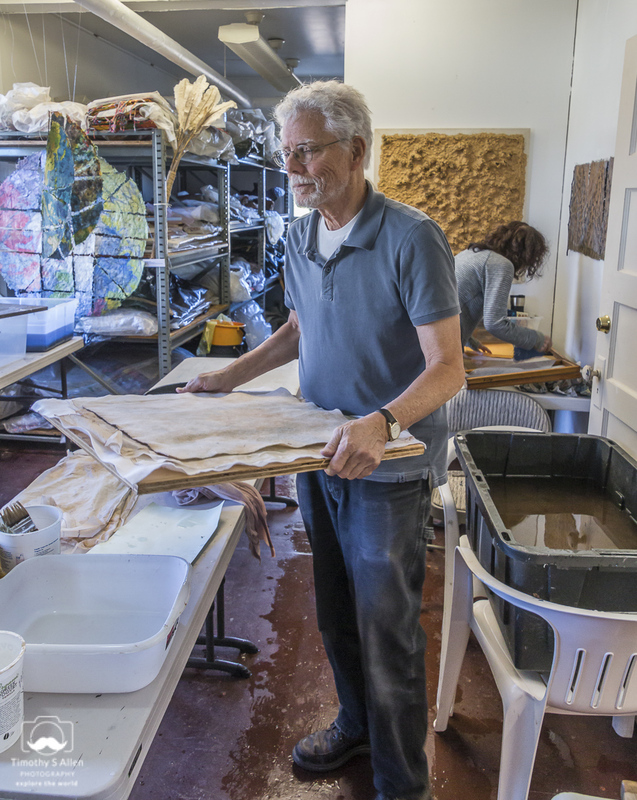 Take a look at my Post on August 7, 2018 for a full list of the other Fall 2018 Papermaking Workshops. 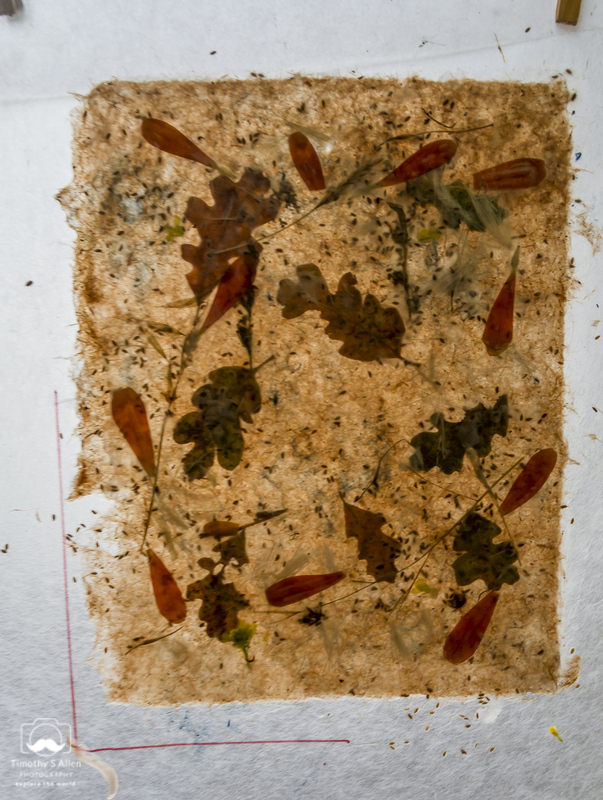 I will also teach a special class on the weekend of Oct. 20-21 at the Laguna de Santa Rosa, “Plants to Paper”. 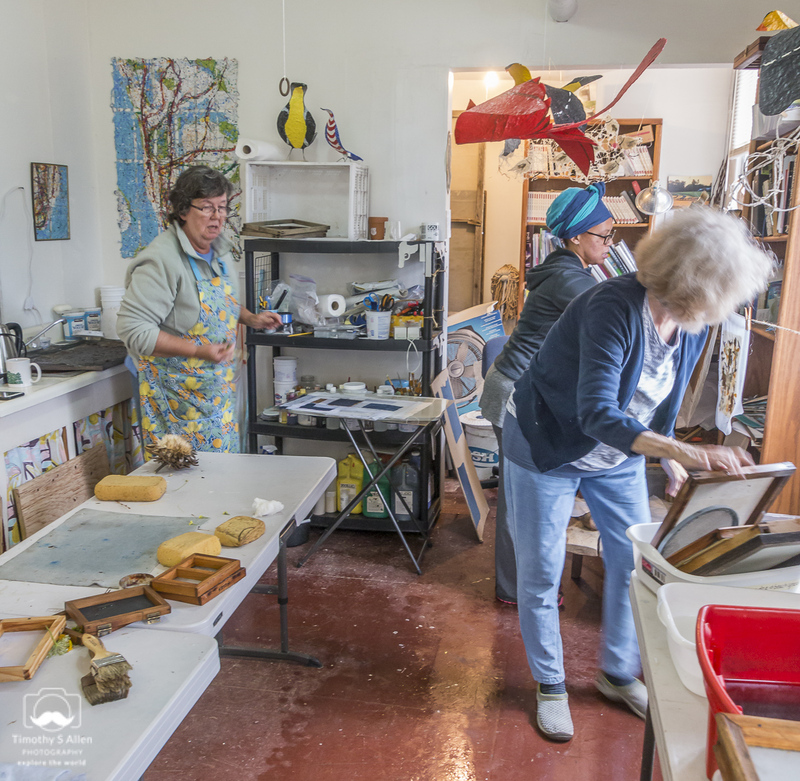 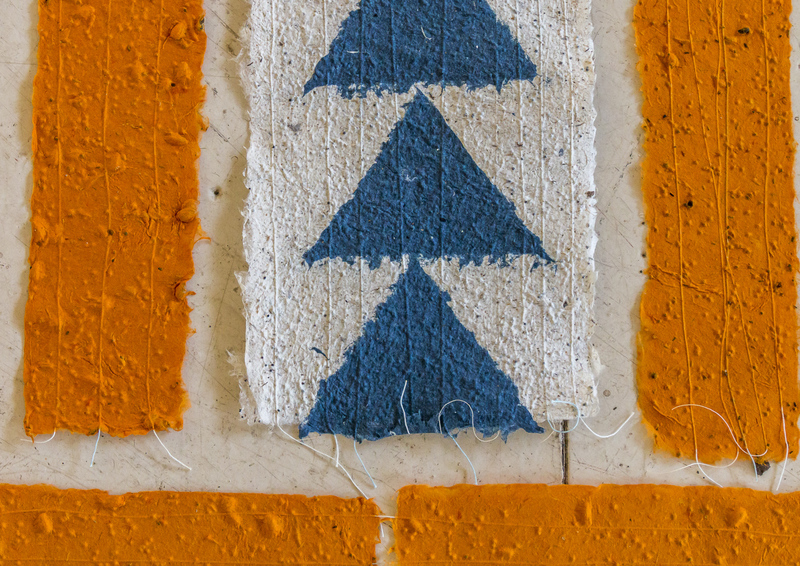 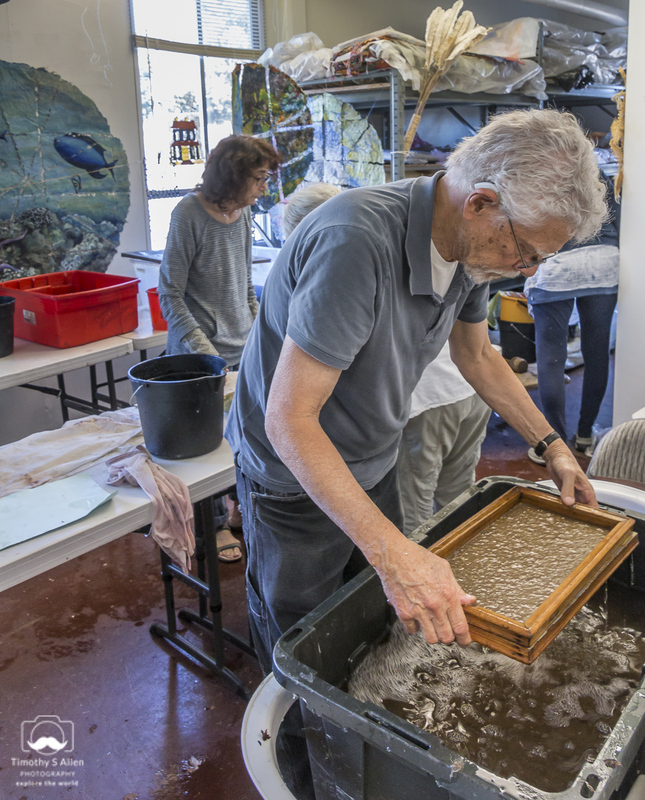 This workshop will be a chance to learn how to make unique handmade paper from plants found in the Laguna de Santa Rosa area and create a variety of papers during the two-day hands-on workshop. 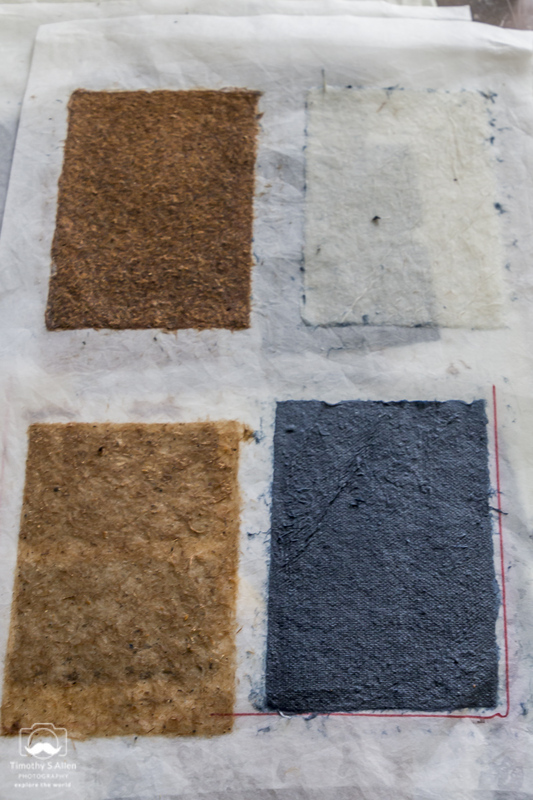 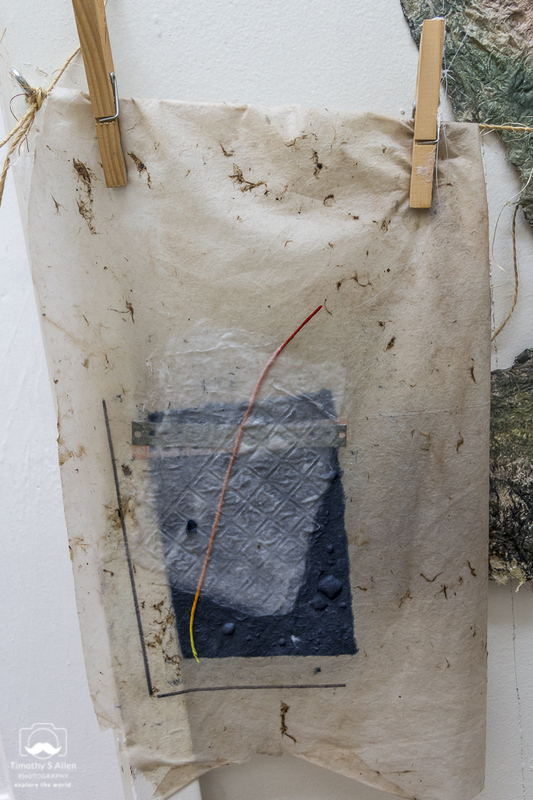 We will gather plant materials, cook, beat and make paper from several local plants. 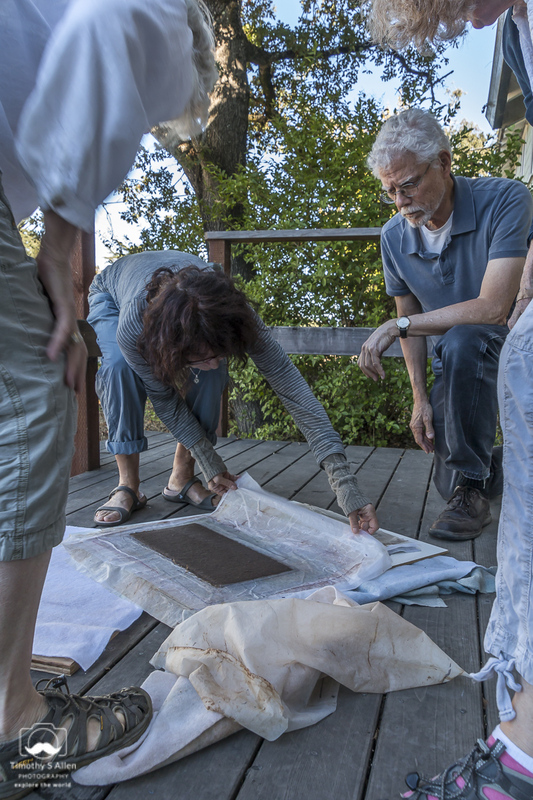 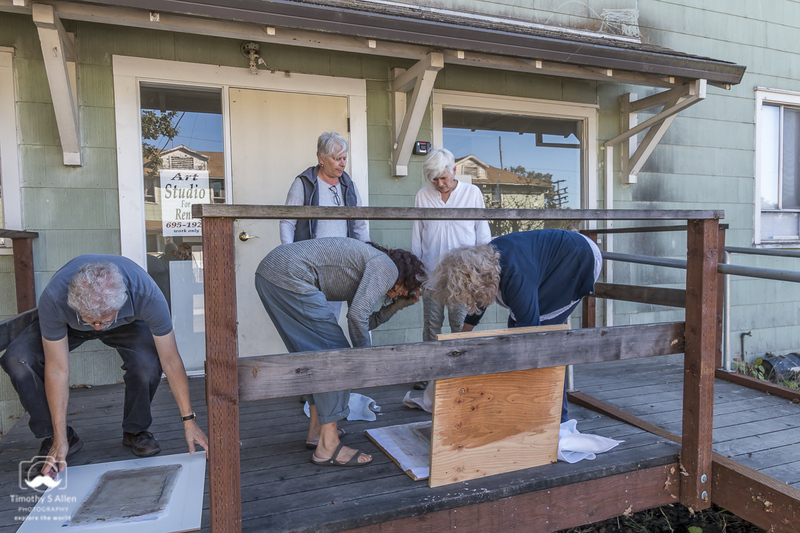 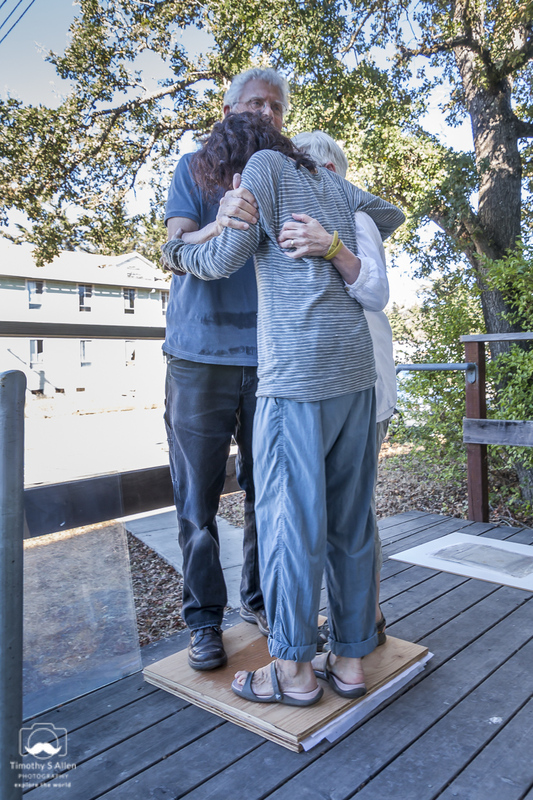 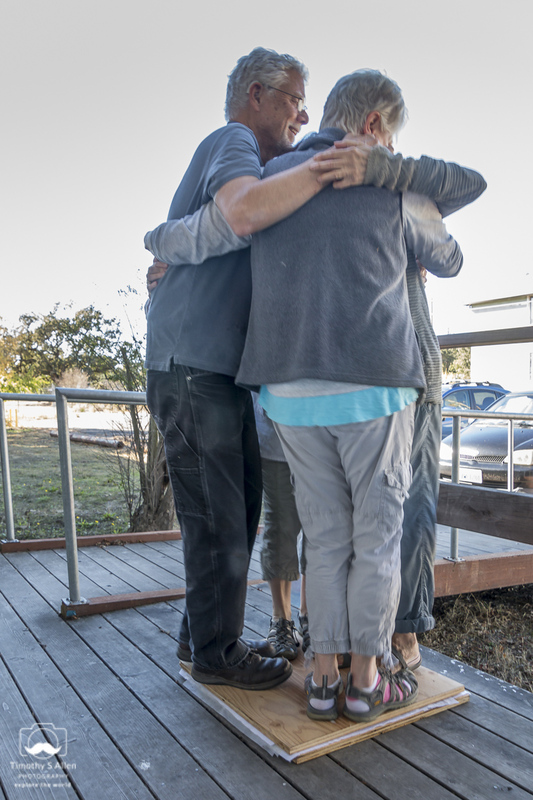 To register for the Plants to Paper Workshop go to the website for the Laguna de Santa Rosa Foundation: http://lagunadesantarosa.org/laguna_walks_classes.html Scroll down to see the workshop on Oct. 20-21 and click the link to register. 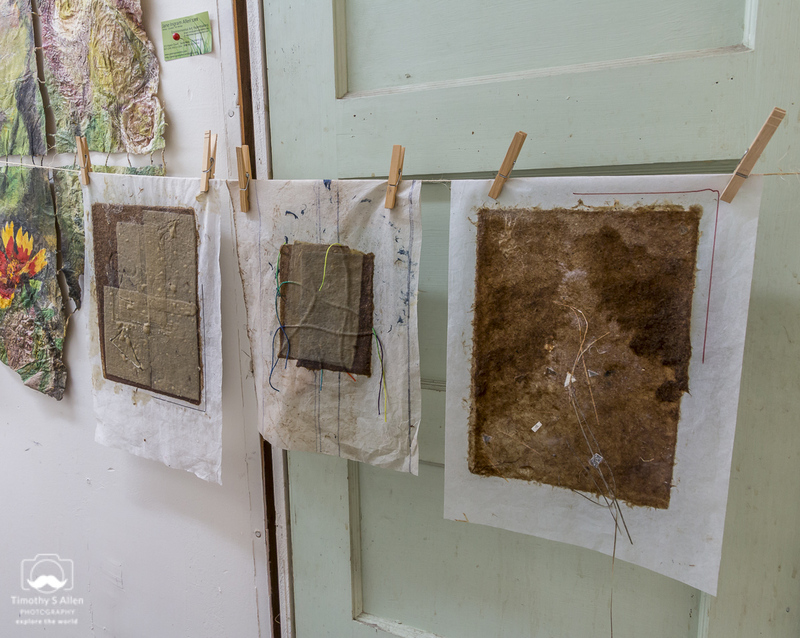 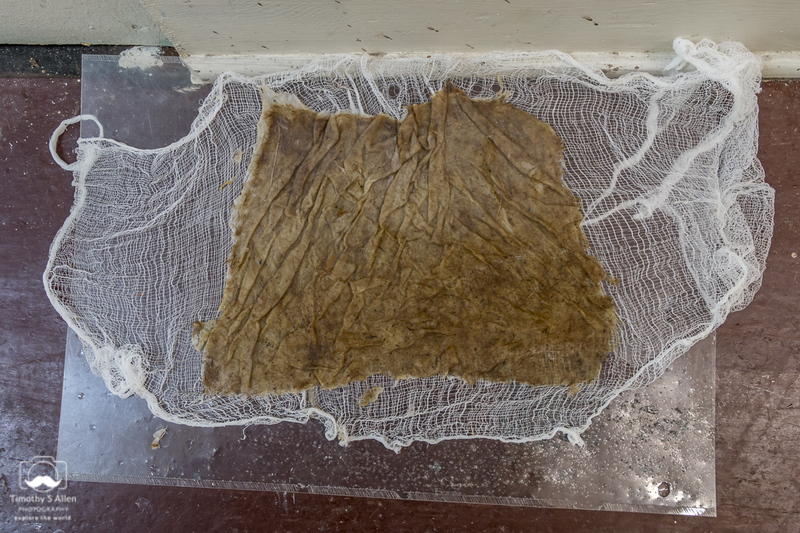 Or, email me at info@janeingramallen.com for more information about upcoming papermaking art workshops.